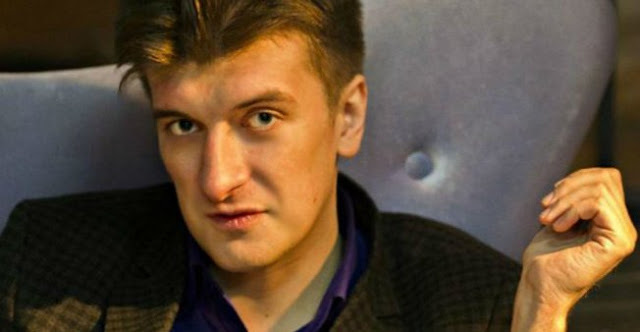 A Russian journalist who wrote on Moscow's "shadow army" in Syria has died after falling from the balcony of his fifth-floor flat, but investigators said Monday they were not treating the death as suspicious. "Several versions are being considered, including that this was an unfortunate accident, but there is no sign a crime has been committed," it said. The local committee told AFP it would not comment on the incident to foreign media. But Harlem Desir, the representative for freedom of the media at the Organization for Security and Co-operation in Europe said Borodin's death was "of serious concern".